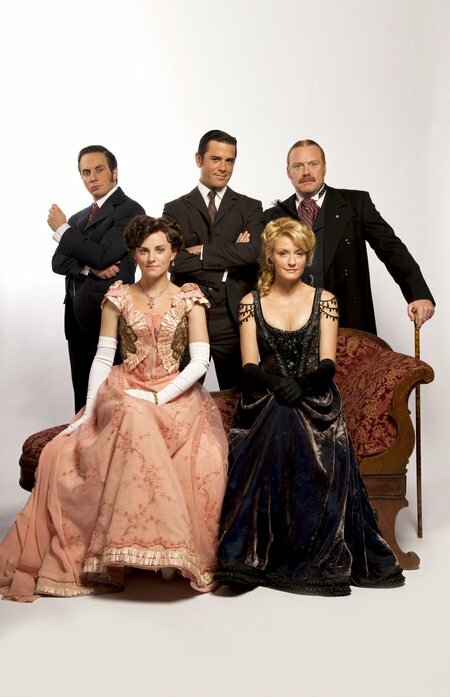 No mystery to Murdoch Mysteries’ appeal | TV, eh? In recent years a lot of people have told me how much they enjoy Murdoch Mysteries (CBC, 9 p.m.). For a time, the remarks tended to be about the mysterious disappearance of the show from the CITY-TV schedule and the even deeper mystery of when it might return. Now the show is a CBC property, airs every Monday and boy, is it going strong. What’s the continuing allure? Let’s investigate. Read more.